For more than forty years the Ostroms made a summer pilgrimage from Bloomington to their cabin on Manitoulin Island. 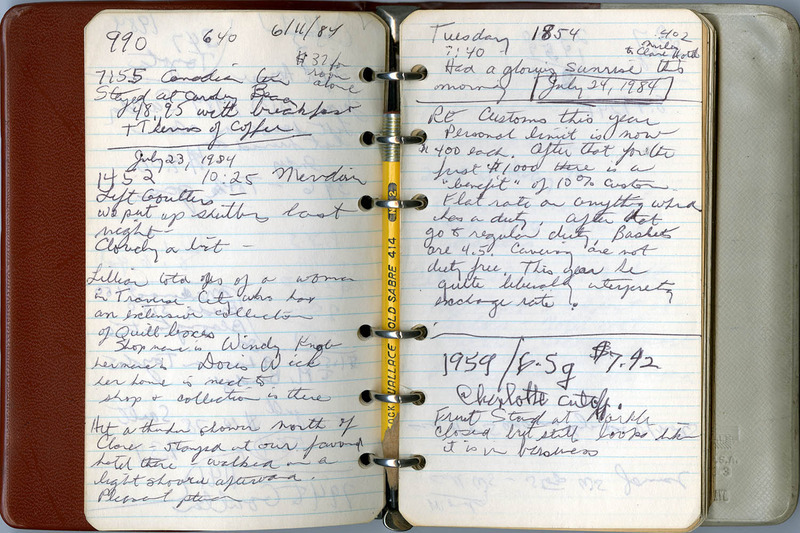 These trips were documented in the small notebook they kept in their vehicle. It has allowed us to reconstruct some of their trips. On a typical journey, the Ostroms left their Bloomington home for “the Workshop,” and after a short stay, they would begin the drive northward. Ostrom Travel Log, L2014-02.01, Elinor Ostrom Collection, The Lilly Library. 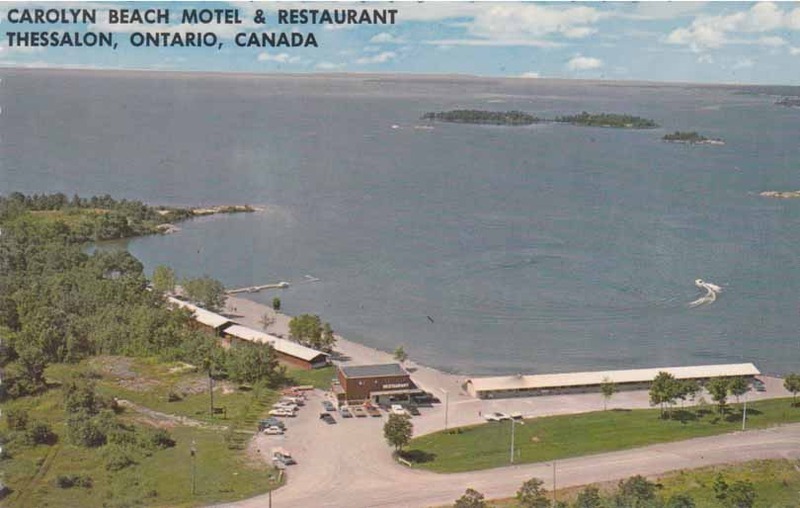 The Ostroms kept a travel journal in their car during their summer trips to Manitoulin Island.